Welcome to the website of Presland and Co Ltd solicitors of Glen Eden. The Principal is Greg Presland. He has practiced law for the past 31 years. He has extensive experience in Criminal, Family and Civil law and conveyancing. 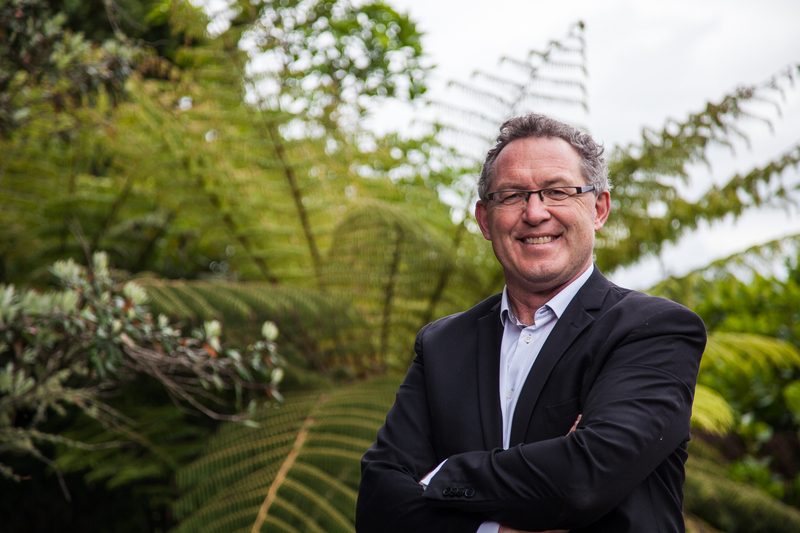 Amongst other roles he has had he was previously a Councillor of the Waitakere City Council from 2001 to 2004, the deputy chairperson of the Film and Literature Board of Review from 2001 to 2008, and a director of the Crown entity Land Transport New Zealand (now New Zealand Transport Authority). He is currently an elected member of the Waitakere Ranges Local Board.